I am a quitter. Even typing these words causes me to cringe. 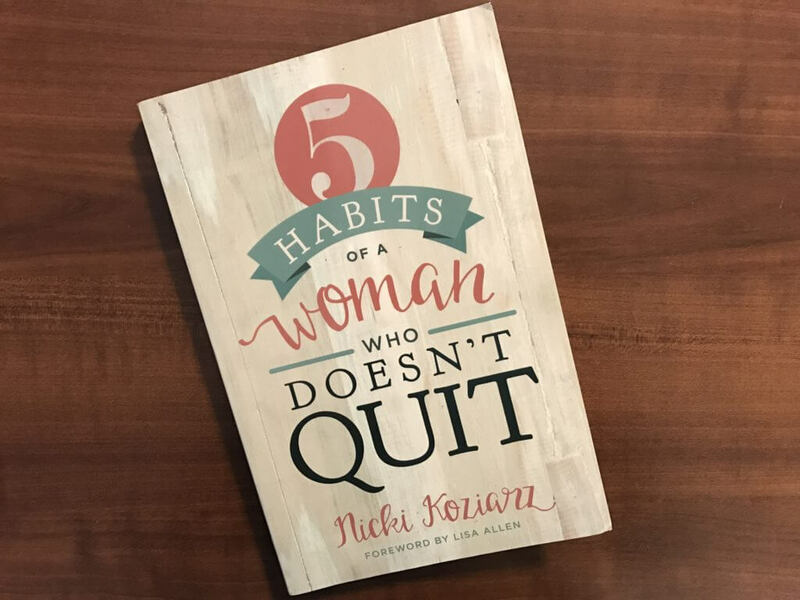 If anyone asked me “Are you a quitter?” my response would immediately be “No!” That was until I read the book 5 Habits of a Woman Who Doesn’t Quit by Nicki Koziarz. This book opened my eyes to the ways I am a quitter in life. First, I realized I quit when things get tough. My focus is on the problem instead of on Jesus. I stop resting in His truth. The first habit of a woman who doesn’t quit is accepting the assignment of refinement. I move too quickly through so many assignments of refinement and have missed what God has for me in them. I want to be more aware of God at work and push through when things get tough. Instead, I will choose to lean even harder into God and let the Holy Spirit teach me. Secondly, I quit with my commitments. It is not necessarily commitments with other people but ones I made with myself. It would be the commitment to eat healthy to keep extra weight off, a commitment to go to bed by 10:00, a commitment to get up and exercise, a commitment to spend time in prayer each day, the list goes on and on. Maybe you have made similar commitments? I would start off determined. And then, I would wake up and feel tired so I wouldn’t exercise. Or I would feel overwhelmed with to-dos. So, I did just one more ‘to do’ and stayed up past 10:00. My feelings were dictating how I followed through. Let’s just say that didn’t work too well. 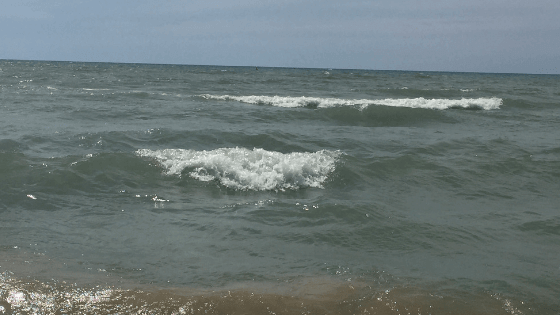 The third habit found in 5 Habits of a Women Who Doesn’t Quit is “She follows through with her commitments despite how she feels.” The chapters on this habit were powerful and very eye-opening to me. I want to be a woman who moves forward and sticks to my commitments despite how I feel. I don’t want my feelings to dictate my days anymore. How about you? Would you call yourself a quitter? Maybe like me, you don’t even realize you are a quitter. There is hope to change your habits to be healthier. The rest of the habits in 5 Habits of a Woman Who Doesn’t Quit by Nicki Koziarz are also challenging and convicting. I encourage you to check this book out.